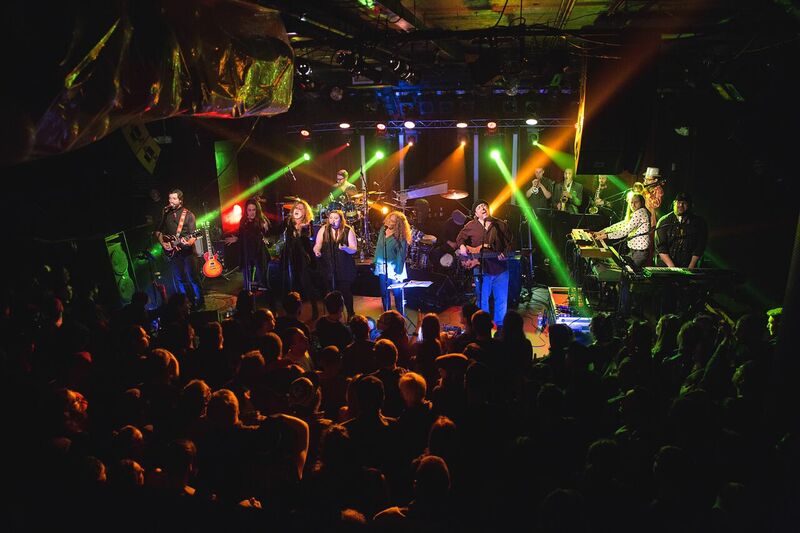 Pink Talking Fish is a Hybrid Tribute Fusion Act that takes the music from three of the world's most beloved bands and creates a special treat for fans of the music. Pink Floyd, The Talking Heads and Phish are all more than just bands... they are Phenomenons. Their creations have artistically inspired people and their mindblowing live performances have brought people together to form a special sense of community around the love for their favorite band. Although the music from each act is different, Pink Talking Fish has discovered that fusing the material together creates an amazing story. The epic emotion of Pink Floyd.... The funky, danceable layerings of The Talking Heads.... The multitude of styles, unique compositional structures and pure fun of Phish.... to merge these three into one gives music lovers a special experience.